My website runs on the SBI platform and as a result, sits within the top 1% of all websites on earth, traffic wise. My site is respected worldwide as an authority on ceramic manufacturers and has up to 5000 hits per day. SBI (aka Sitesell, Solo Build it or Site Build It) is the website platform I use to build this website. SBI allows previously inexperienced webmasters to create websites that really can compete for Google traffic. I am very grateful to Ken Evoy, founder of SBI, simply because without Ken and his team, this ceramics website of over 2000 pages would simply not exist and not be in the top 1%. Put it this way: SBI is the power that switches on your lightbulb. Personally, I like driving nice cars, but I do not want to know anything about what goes on under the bonnet. I want to leave that to the spanner-heads and just feel free to enjoy the experience. Think of Ken and the team as the best bunch of web savvy mechanics you will ever have the pleasure of bumping into. So, I am not a technically competent person. I am definitely a 'creative'. Enough said. Therefore, I am glad of the many very helpful tools that come with SBI which are designed for simple minds like mine. I am, however, patient enough to read through and follow Ken's instructions and those of his helpful background team (not to mention the ever helpful user forums). If I really get stuck I write a support ticket which is always quickly and helpfully answered. 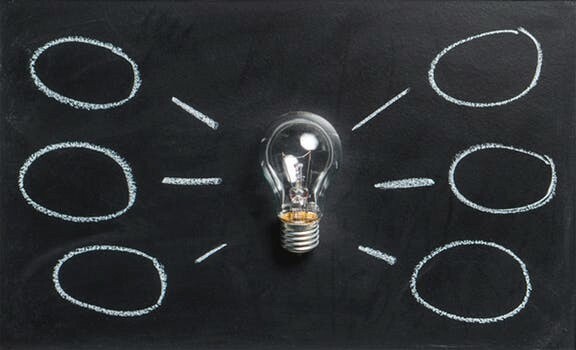 As a result I am able to beat webmasters with much more tech-savvy than me I regularly rank in the top five search results for many important keyword phrases. You may have noticed there are quite a few fake reviews about SBI around, saying bad things. These are mainly from people with an agenda, not real clients of SBI like me, writing a real-life SBI review. So, if you are more of a tech-head you might want to use Wordpress. I tried it with my wife's site and got zero traffic and found it technically too hard to figure out. But, obviously, it works out cheaper - you only pay hosting fees with your chosen web host (be sure to work out the REAL costs of this compared with Sitesell). 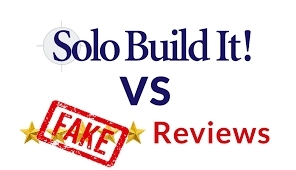 Part of the reason I am posting this review on my site is that I heard that a website building platform called WA (Wealthy affiliate) are paying people to write fake reviews of SBI. These are written by people who are paid to sell WA. How slimy is that? Yuck. By contrast, I am not an affiliate of SBI and make no money at all by writing this review. I am just telling it like it is. Having a world authority site, highly ranked by Google, is enough. It gives me a sense of self worth when other things in my life might not be going so well. For instance, the UK ceramics industry collapsed some time ago and all the wonderful old established English firms I used to work alongside went to the wall, leaving me struggling for clay modelling work. My website gives me a very helpful passive income stream which in effect pays my mortgage. My website also allows me to write in a creative way about the history of the ceramics industry and document its glorious past in a unique way never done before. 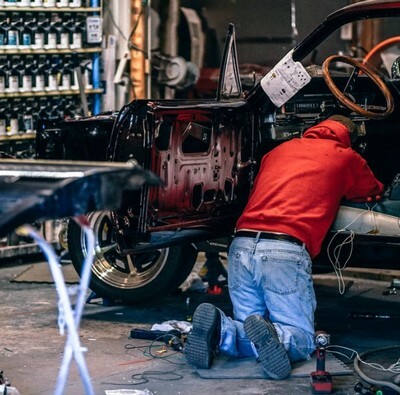 If you are thinking about building your own website and you want to win google searches, and have a team of 'mechanics' who get their fingers dirty and always have your back, I would recommend SBI. If however, you are a tech-savvy person and think you can do all the things yourself that the SBI tools and hosting gives you, I would say, use WordPress by all means. Be very wary of WA (Wealthy Affiliate).